Jesus is the Saviour of the world – God, the Heavenly Father knows all, hears all prayers and sent his son to save mankind from their sins. 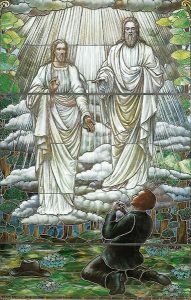 Along with the holy spirit, God and Jesus create the trinity, where they are one with love, will, and purpose. Jesus’s death was atonement for the sins of mankind, allowing them to be with their families and with God forever. Mormons believe that Gods plan is for His followers to become Joint Heirs with Christ. The sacrifice made by Jesus is key to mankind’s future happiness. The restoration of Christ’s original Church as described in the New Testament. The foundation of the single faith of Christ’s original Church was lost after the death of Jesus’ apostles. 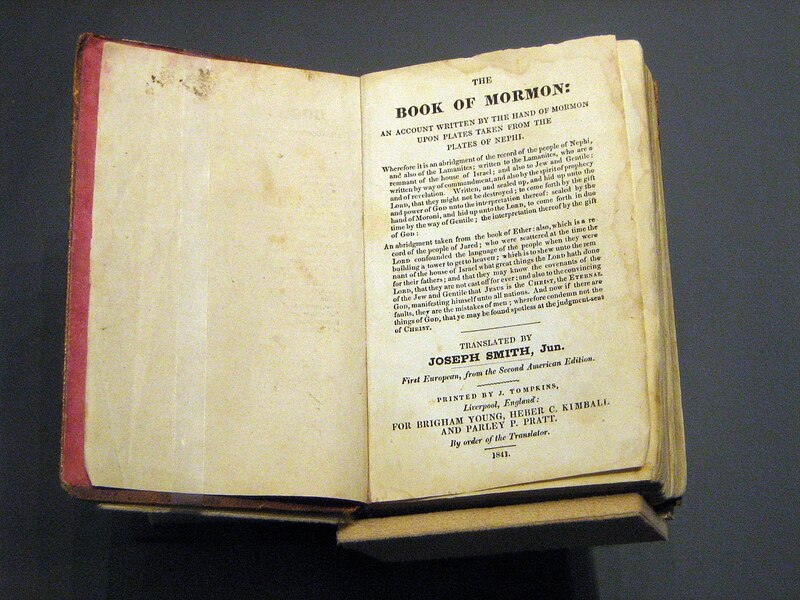 Today’s members believe that the founding prophet of The Church of Jesus Christ of Latter-Day Saints, Joseph Smith started that restoration which is now complete.